Salt of the Earth is your local gourmet food catering service in Frenchs Forest. Don’t settle for sandwiches and sausage rolls. Wow your guests with a beautiful display of fresh canapes, served to you by courteous wait staff or delivered straight to your door. Whether you are hosting a Private Party, Wedding or Corporate Function, it’s easy to plan a custom menu that has something for everyone, and will not break the budget either. From the moment you get in touch with us, you are guided through each step of the process so the journey will be painless and stress-free. 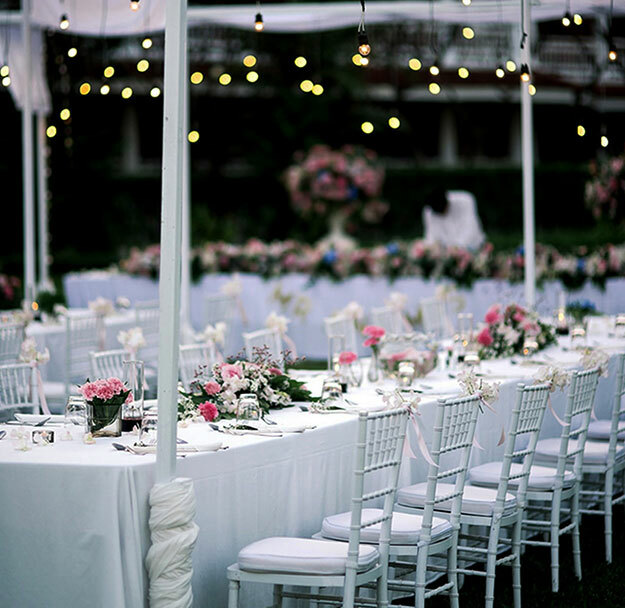 By letting a professional caterer take care of the food you can sit back, relax, and enjoy yourself. Everything you need to keep your guests full and happy is right here. You’ll be spoilt for choice with a range of hot and cold gourmet canapes, which are beautifully on display and ready to be sampled by eager guests. 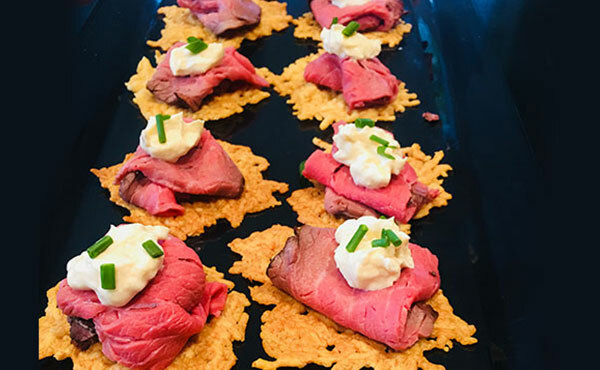 Thanks to their bite-sized nature, our canapes make it easy for guests to dine and mingle at their own pace. Each menu item is charged per platter, so you know exactly what you are getting and there are no surprises. Whether you choose staff food catering in Frenchs Forest, or delivery, each dish is prepared fresh on the day of the event by our talented chefs. Seafood menu – Seafood sushi platter, coconut prawns with mango mayonnaise, and more. Meat menu – Cheese and antipasto platter, homemade chicken pate with orange, pork belly bites, and more. Kids menu – Baby hot dogs, mini meatball subs, cocktail meat pies, and more. Corporate menu – Mini toasted ham & cheese croissant, Vietnamese rice paper rolls, Peking duck pancakes, and more. Sweets menu – Seasonal fruit platter, macarons (mixed colours), caramel dream pops, and more. Gluten-free menu – Mini crab salad on cucumber circles, asparagus spears wrapped in prosciutto, and more. Christmas menu – Bite size Christmas dinner, mini Yorkshire pudding & beef, roast pork belly with caramelised apple, and more. Beverage menu – Range of non-alcoholic punches, which you can add your own alcohol if you desire. Discover the full menu range to start planning your next event. With a staff catered event hosted by Salt of the Earth, you won’t have to lift a finger – except to ask for another glass of wine! Our wait staff are committed to making your event a success. Dress in neat attire, the catering team will arrange the food presentation, and provide a steady flow of food and beverages during the course of events. Once the party is over, the team will even take care of cleaning duties on your behalf. Just need great food? No problem. Salt of the Earth offers a convenient and cost-effective delivery service. Delivering to all venues in Frenchs Forest, each dish is stored at the correct temperature and neatly presented – ideal for a fast DIY arrangement. Proudly serving Frenchs Forest, you can trust Salt of the Earth to ensure the journey is stress-free and your guests will fall in love after the first bite. For all enquiries about food catering in Frenchs Forest, call (02) 9402 1095 or fill out the online form and we’ll get back to you ASAP.